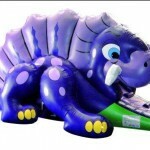 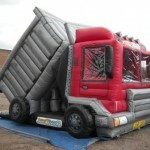 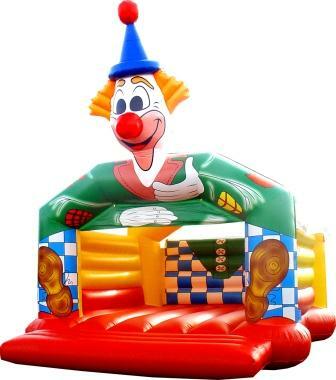 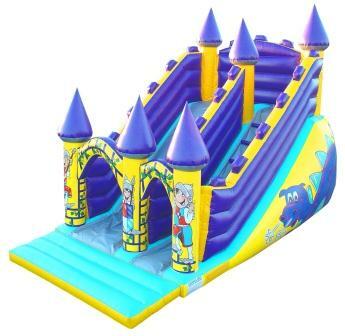 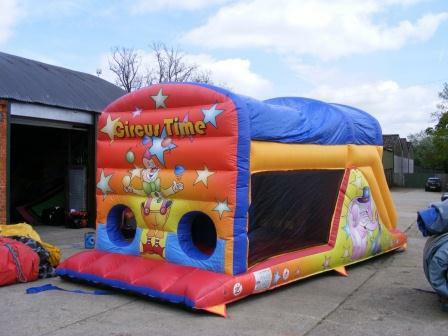 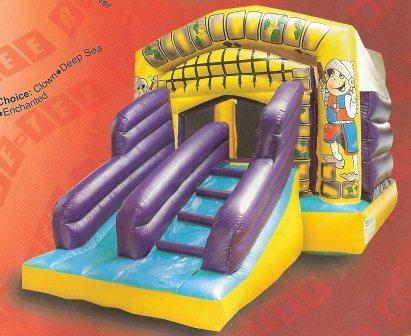 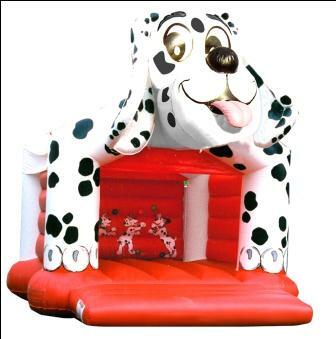 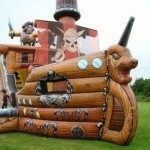 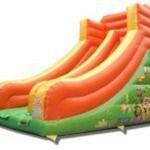 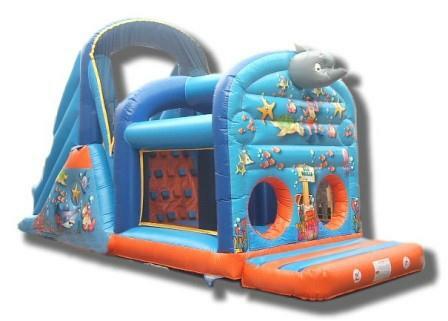 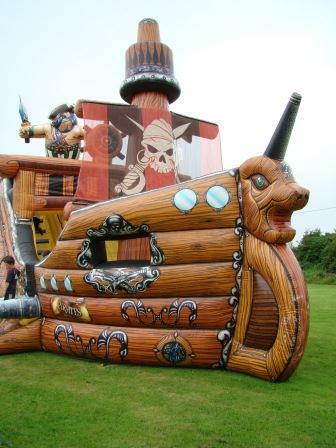 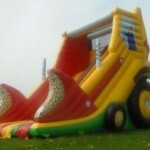 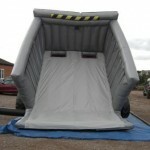 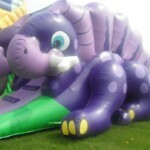 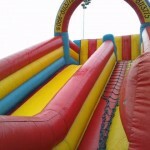 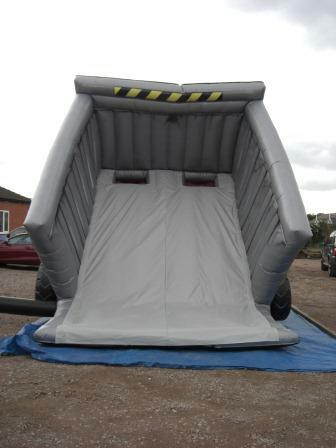 We have a huge range of inflatable bouncy castle slides of all shapes and sizes. 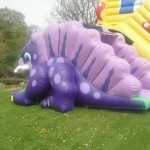 Whatever the event, whatever size your garden or field, whatever age your children (or adults!) 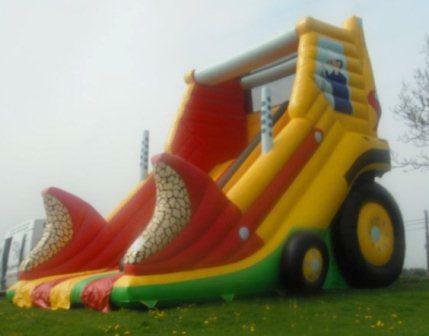 we have a slide that will suit the occasion. 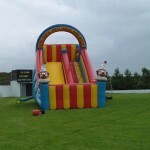 We are based in Limerick and guarantee timely delivery, top quality service and the most competitive rates. 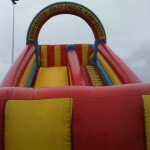 Give us a call or alternatively use the booking form on this page and we will contact you asap. 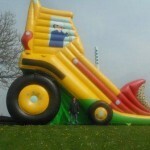 Select a slide from our gallery below or click on the links for further information and photos on most popular slides.